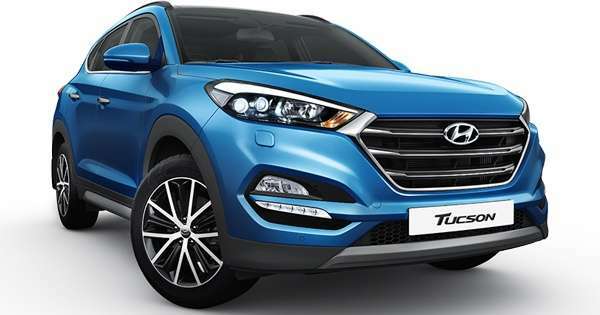 Assuming you have a bank account with a lot of zeroes in it, you can buy the best automobiles in the world right here in good old Philippines. Fancy a Ferrari 488? A BMW M4? Or maybe a more 'attainable' Subaru WRX STI? If your money is good, you can have the garage of your dreams. Why then, in a time when you can walk into a PGA Cars dealership and drive out with a Porsche 911 Carrera S, do we not have a Honda Civic Type R? This variant has been on the wish list of every college kid since the ‘90s. We went nuts when we got a whiff of the Civic’s performance potential with the release of the SiR two decades ago. 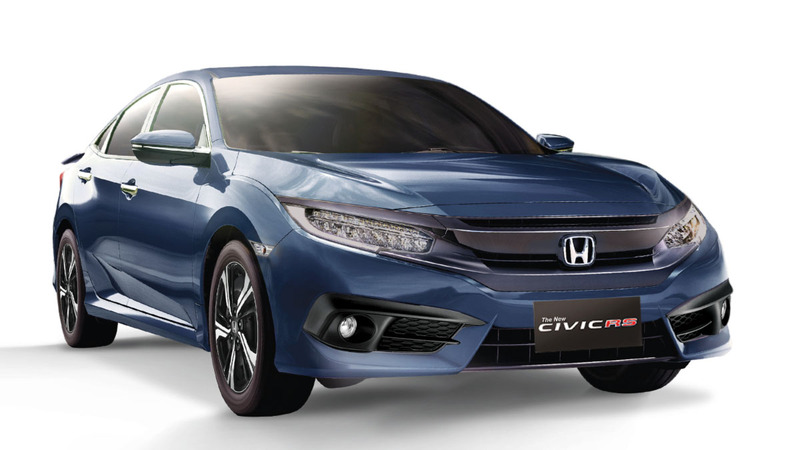 After Honda Cars Philippines (HCP) made its name and reputation here with its most popular model, the Japanese carmaker has yet to give us the Civic we’ve been waiting for. But we have a feeling the long, long wait may be over. 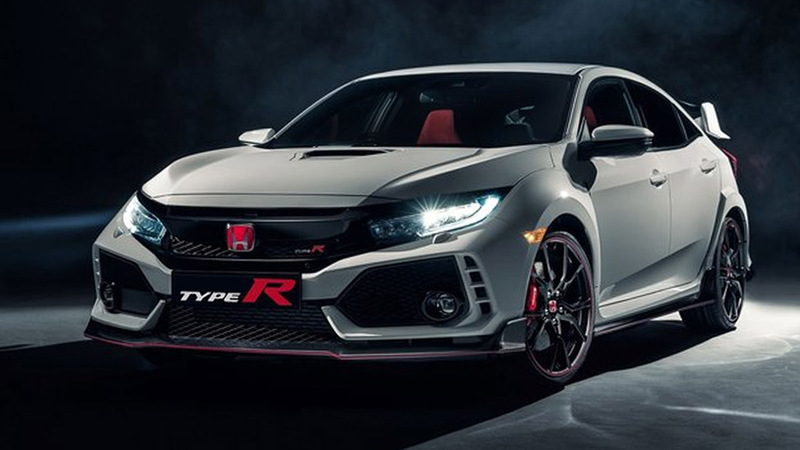 We first started hearing rumblings about the Type R as far back as December 2014. We couldn’t get confirmation, and there was no more information readily available. So we filed it in the back of our brains with a special asterisk, in case more info arrives. The 2015 Tokyo Motor Show happened, and as we were part of Honda’s delegation, we got to see the current Type R at the time. We were dazzled, to say the least. The issue about Philippine availability was brought up, but again we didn’t get a definitive reply. Then things began happening very quickly. Last March 7 the production version of the newest Civic Type R debuted in Geneva. 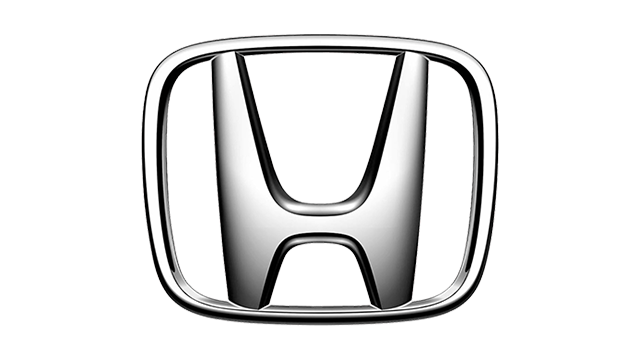 With a belligerent face, menacing body kit, and massive spoiler, and it was everything that was good about Honda—in a Honda. Two days after, we attended the farewell party of HCP president and general manager Toshio Kuwahara. Now, a little backgrounder on Kuwahara-san: If you’ve noticed that Hondas have abundant Modulo and Mugen kit options for the past few years, it’s because of this man. He knows that the performance side of Honda is what makes it extra special. And as proven by the arrival of the Legend, he’s not afraid of bringing in expensive, low-volume models. Kuwahara’s despedida was a night of merriment and cheer. 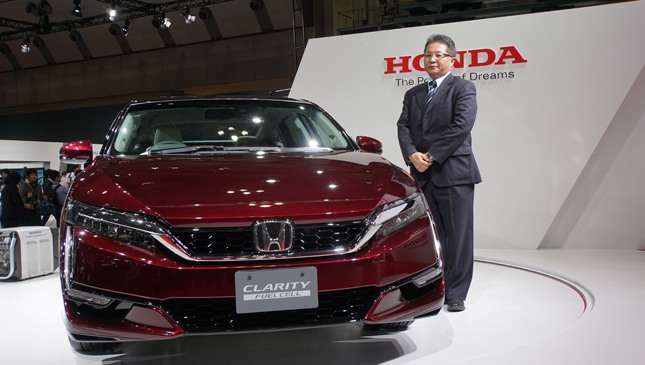 Having been assigned to our market way back in 2009 as HCP’s marketing and sales senior vice president, the jovial Japanese manager was a familiar sight in Honda events. 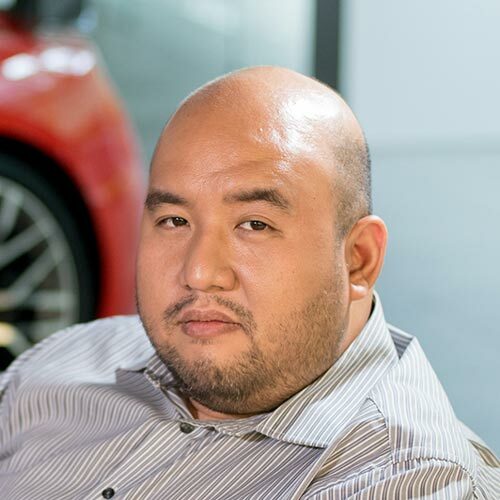 As we were saying our farewells before leaving the party, Kuwahara told us, with a definite twinkle in his eyes, to not miss the Manila International Auto Show that begins on March 30, 2017. This was no polite invitation to check out the Honda booth. The timing was too perfect. There is no better legacy for Kuwahara to leave behind than be the man who reminded Filipinos about the excitement the ‘H’ badge can create. 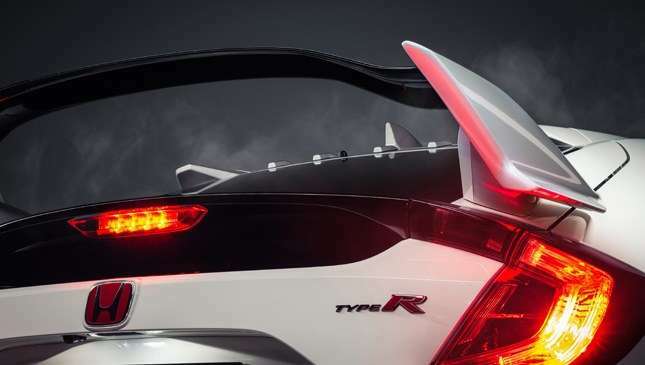 We have a good feeling we will see the Civic Type R before the month—and Kuwahara’s term—ends. About 19 years ago, HCP dropped a bombshell when it released the Civic SiR. That car changed the local motoring landscape forever. History might repeat itself sooner than we think.